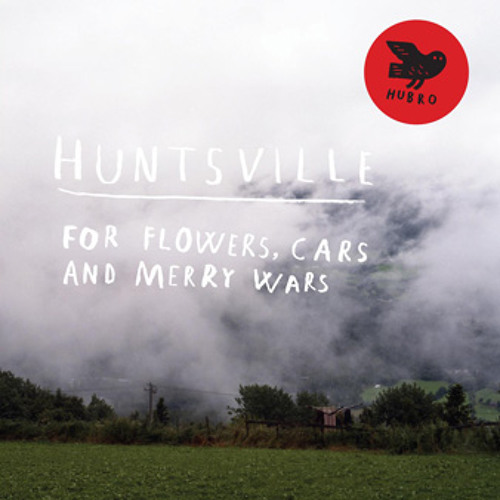 Part of the a-side track "For flowers, cars and merry wars" on our vinyl release "For flowers, cars and merry wars" (Hubro 2011). Buy the vinyl - it comes with a free CD version of the album! You can also buy the album as digital download - hires via our web site. It will also be available from iTunes and all the other big download sites.